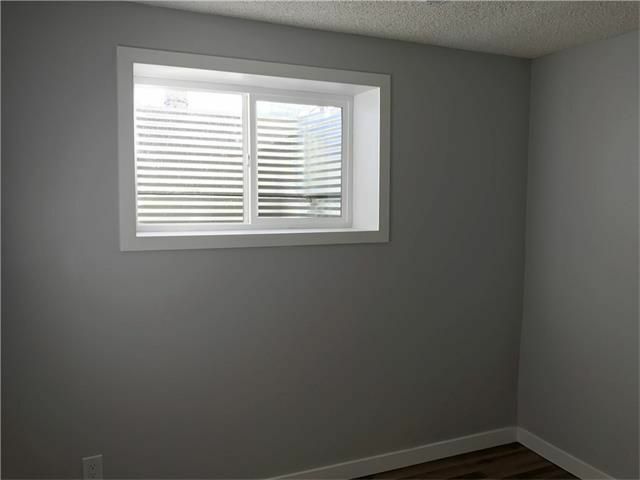 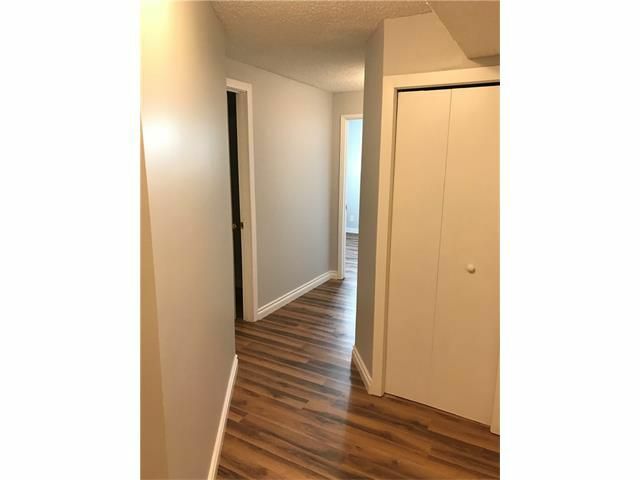 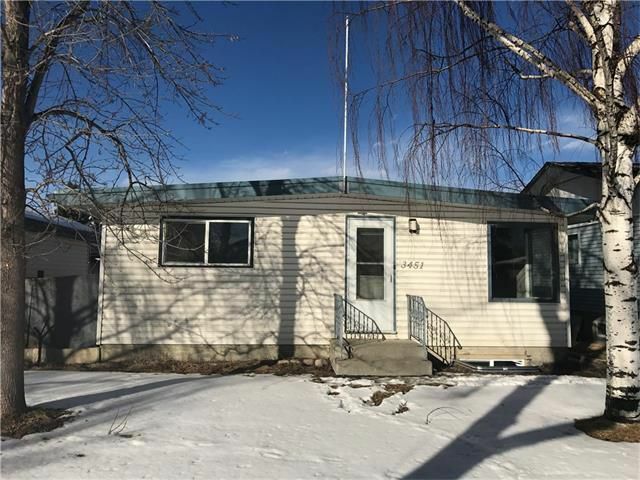 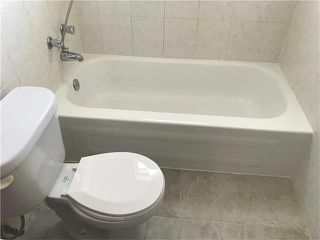 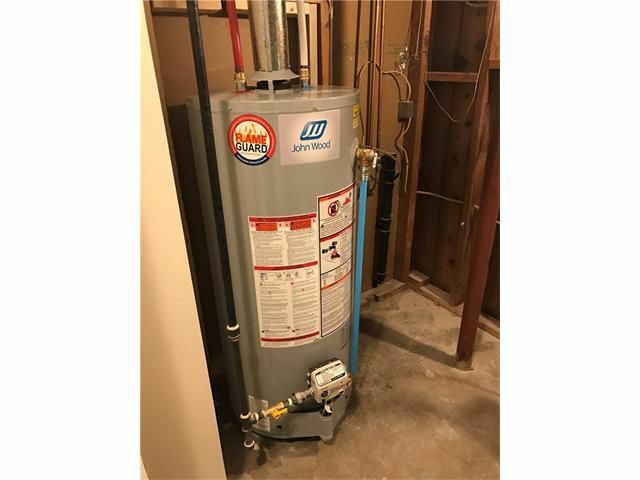 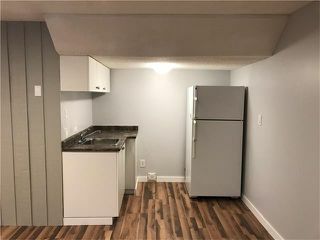 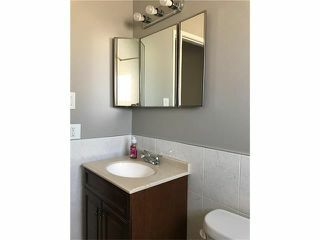 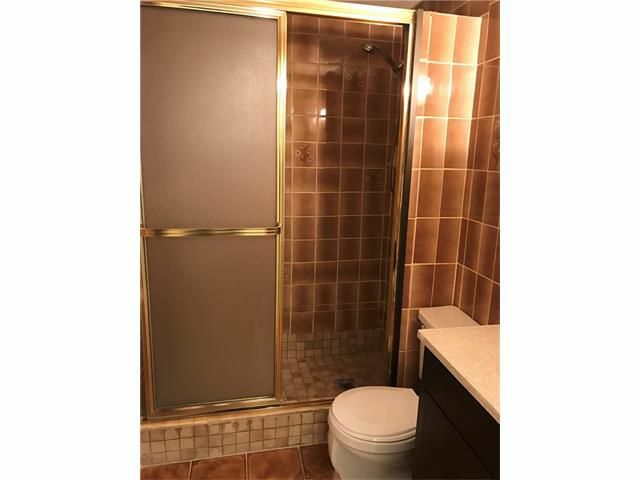 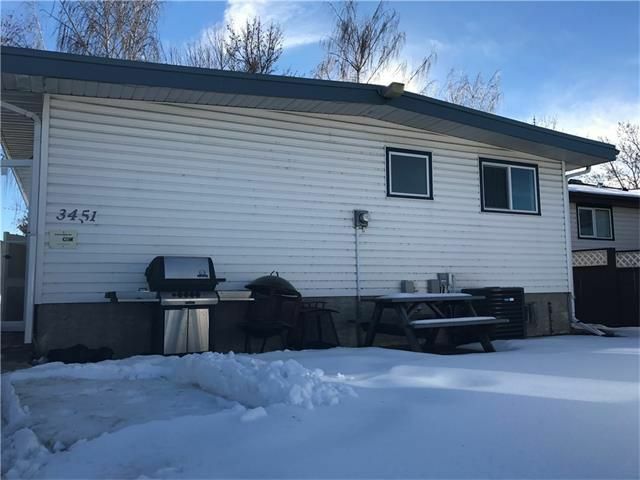 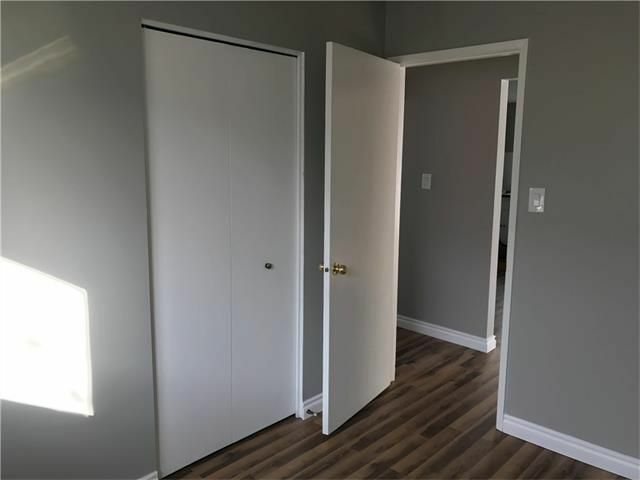 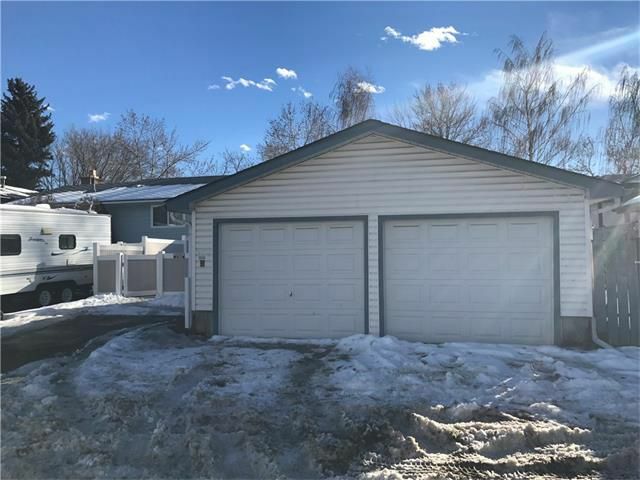 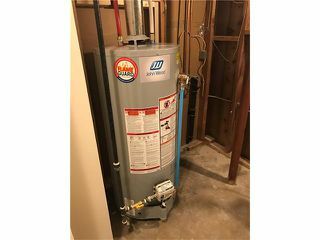 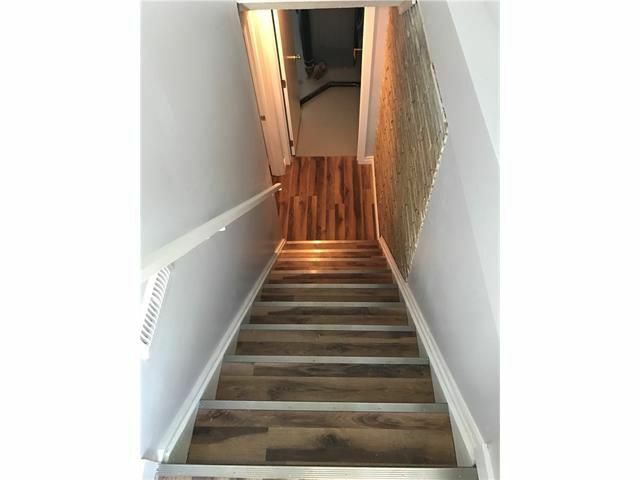 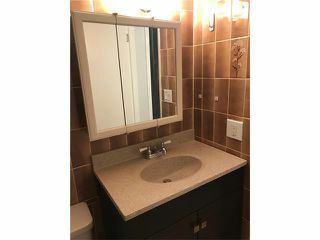 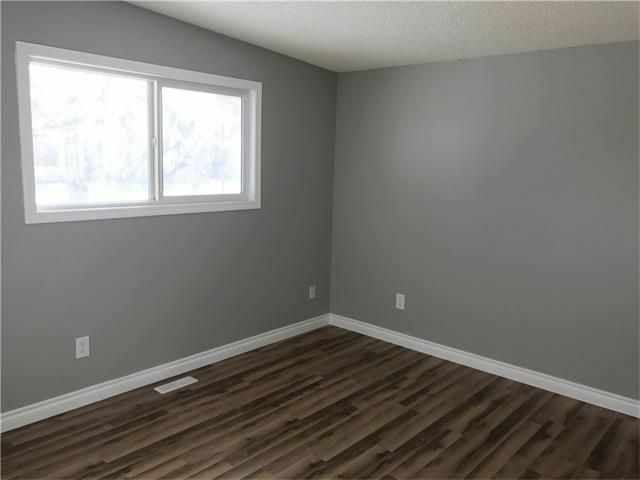 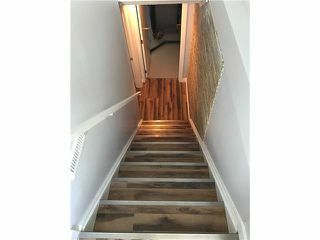 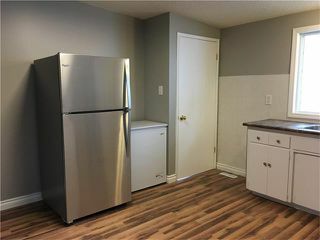 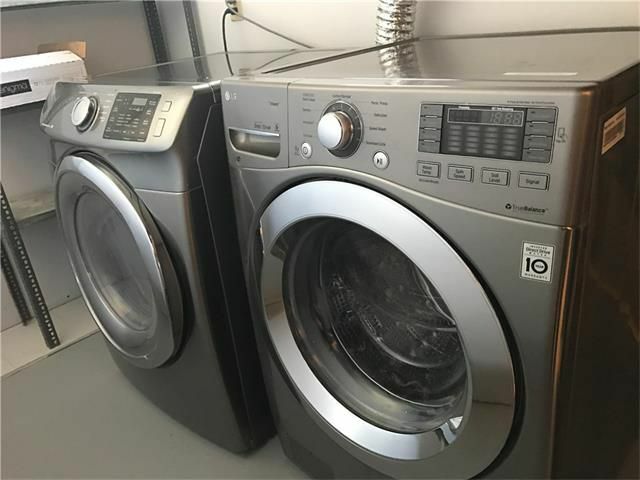 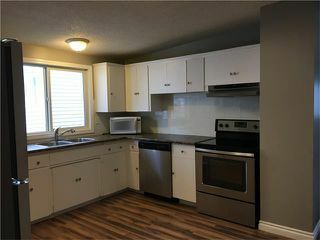 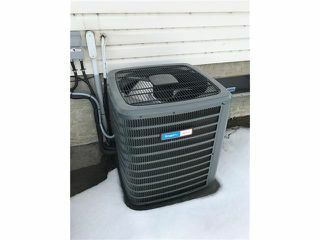 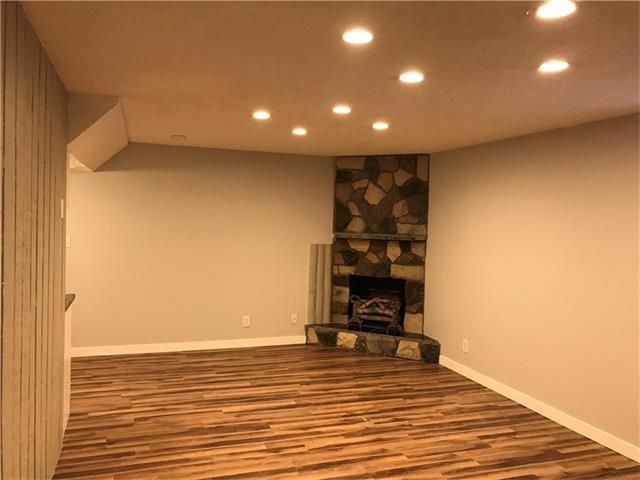 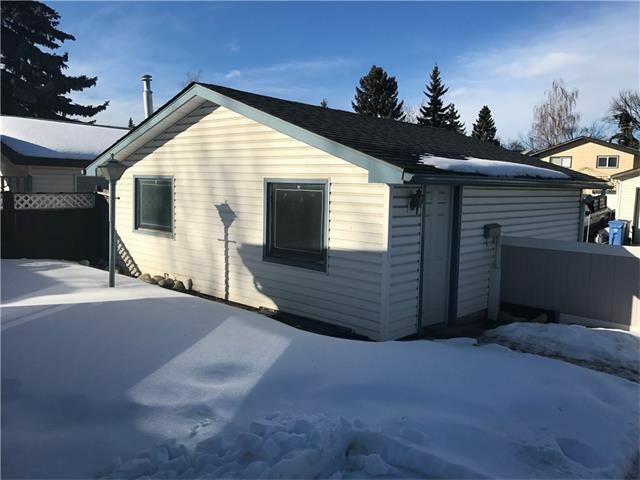 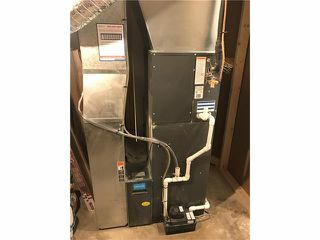 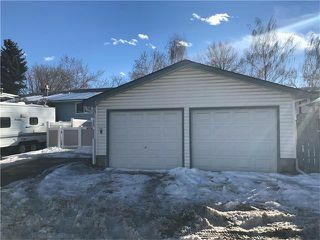 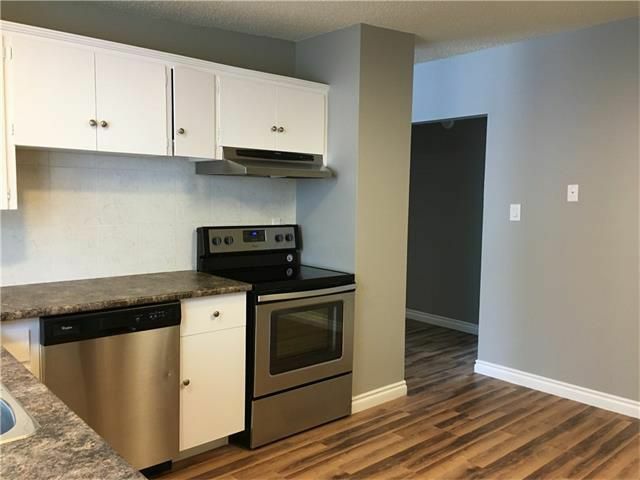 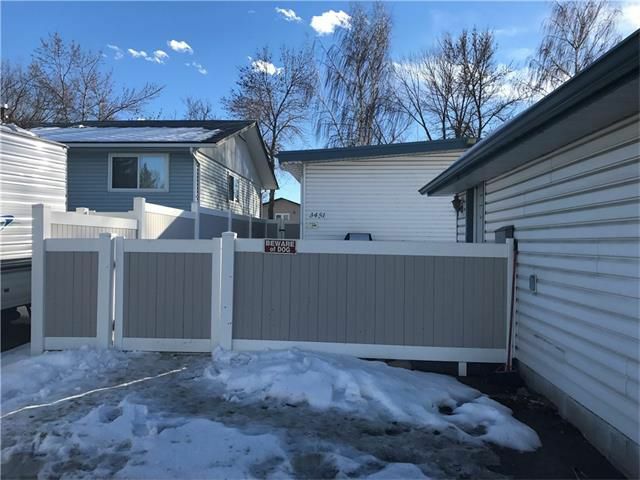 This recently fully renovated house with illegal suite has all what you are looking for: Great layout with 3 bedrooms, upgraded kitchen with NEW stainless steel appliances, full bath, family room all on upper level. Lower level has open concept plan where living room is connected to the kitchen. 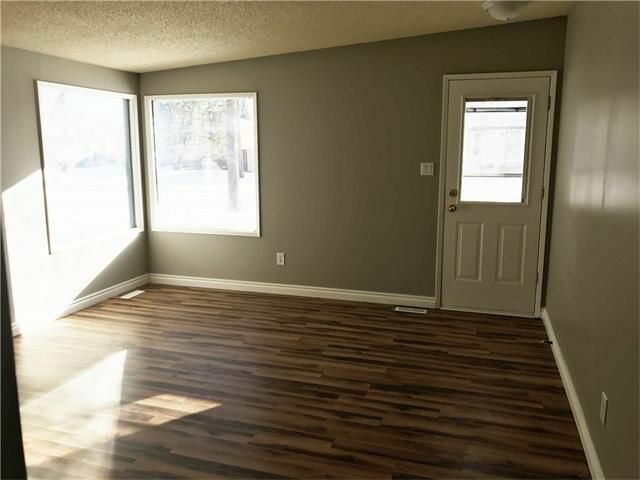 Additional 2 bedrooms, full bath,laundry create great living space. House has NEW FLOORING IN ENTIRE HOUSE, FRESH PAINT, newer windows, NEW water tank, furnace and AC. 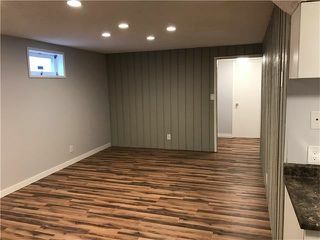 Double detached heated garage completes this house. Professionally cleaned and waiting for your move!